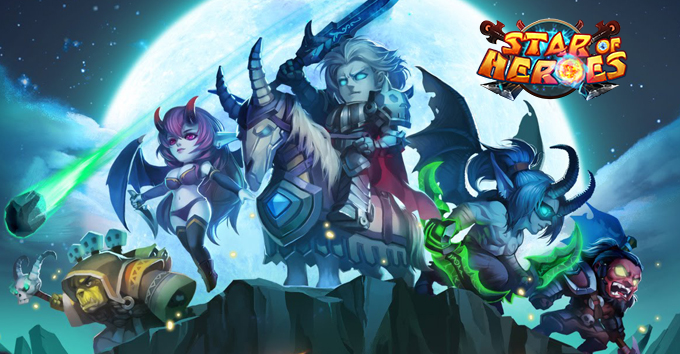 Star of Heroes is a free-to-play 2D browser MMORPG developed by Loygame where players can command an army of heroes and take down forces of evil! Roshan is causing a seemingly endless bout of warfare in the land, so you must join the cause for freedom as either a Sentinel or Scourge and form a squad of potential heroes. 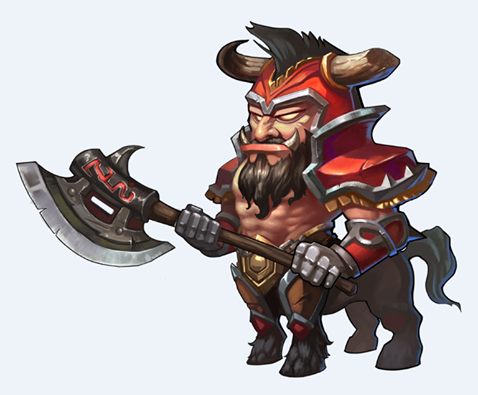 By giving your squad members new weapons and evolving them you'll unlock their true potential, form a squad of powerful heroes, and become a true Star of Heroes by taking down Roshan! 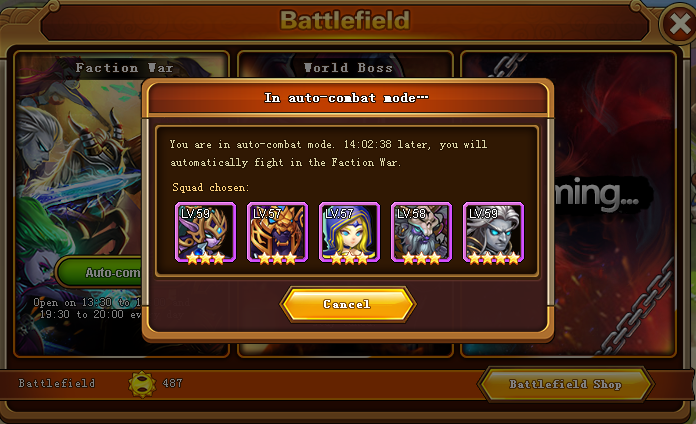 Hero Squad: You can have over 40 heroes in your squad, but when entering battles you can only bring 5 heroes with you. 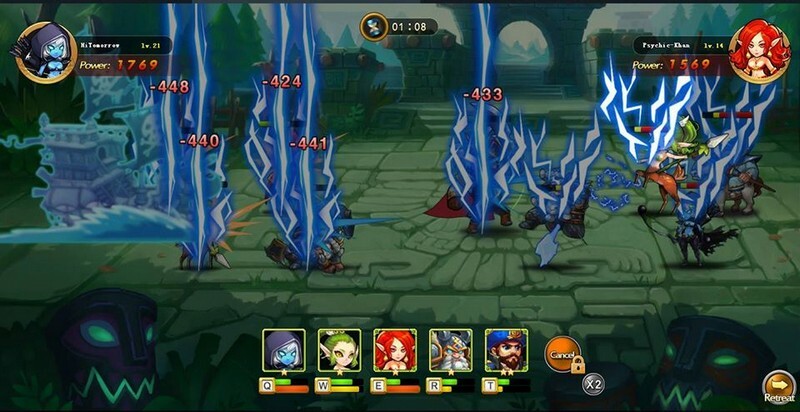 Hero Evolution: Evolve your heroes into even stronger forms of themselves so that absolutely nothing can stand in your way! 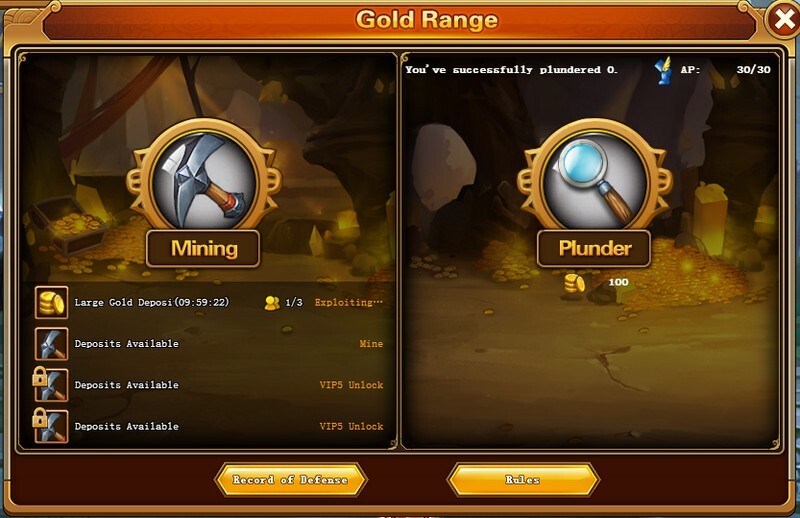 Weapons: Loot new weapons on your adventures through caves and dungeons to equip your heroes with. 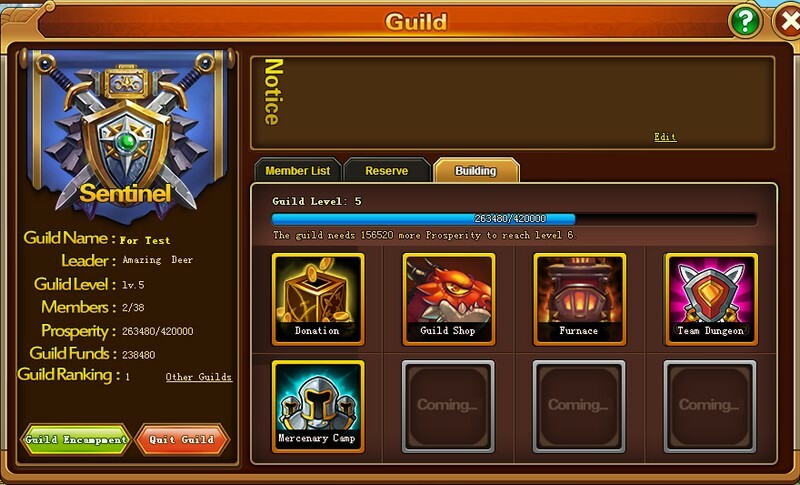 Guilds: Form guilds with other players and friends so you can play together more easily, exchange helpful tips, and stay in touch. 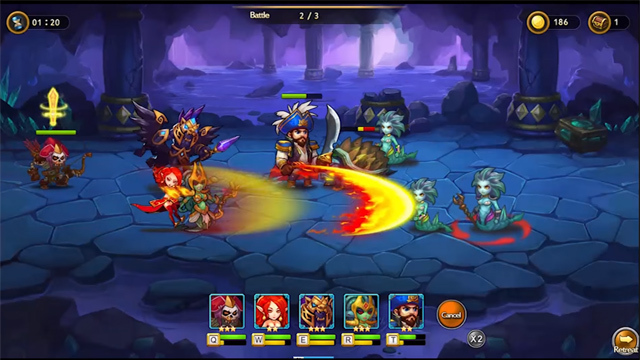 Loygames presents the teaser revela of Star of Heroes, a hero based strategic game complete with story quests, arena battles, and special attacks.